Our experienced reservations staff can assist you with all your UK travel arrangements, including individually tailored packages, to make your journey to and from Hebridean Princess as relaxed and as stress-free as possible. Our reservations staff can advise and arrange flights from UK airports to Glasgow or Inverness to meet with our private coach. Cruises which start and/or finish in Bergen include scheduled flights from/to the UK. We can arrange standard or first class rail travel from/to your local UK railway station, together with seat reservations where available. For cruises commencing in Oban and Greenock, rail travel is to Glasgow and is to Inverness for departures from Invergordon. 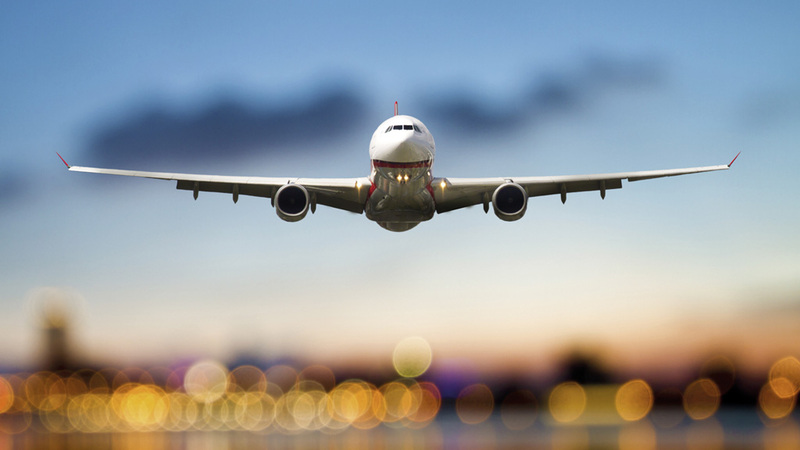 Our partnership with The Baggageman means that you can enjoy your rail or air journey without the need for having to worry or carry your suitcases. The Baggageman provides a luggage collection and delivery service from your home to Hebridean Princess and return. 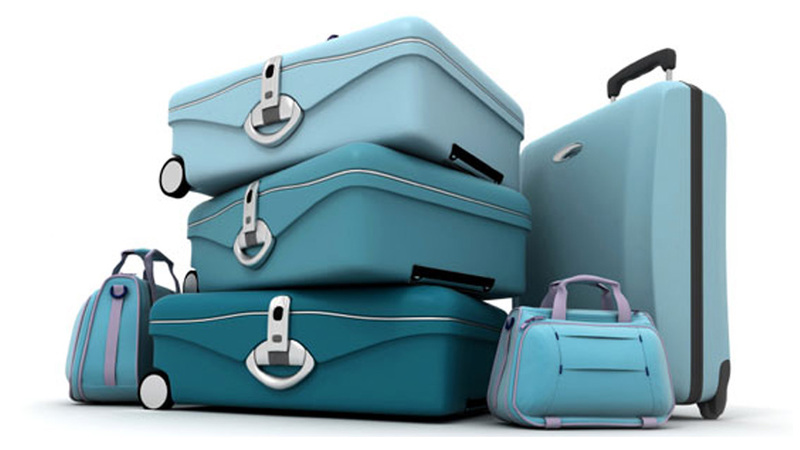 Please contact The Baggageman directly on 01844 264890 or visit www.thebaggageman.com. 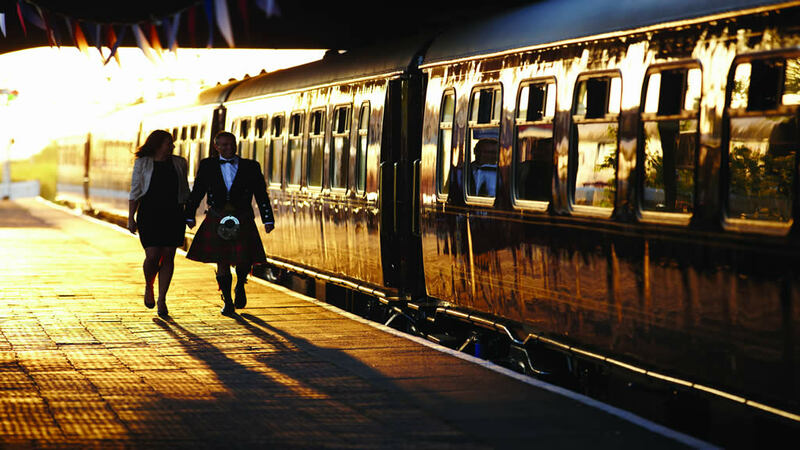 Guests travelling by rail or air to embark in Greenock, Oban or Invergordon will be collected at the railway station or airport and transported in our private coach to join Hebridean Princess and return at the end of the cruise. 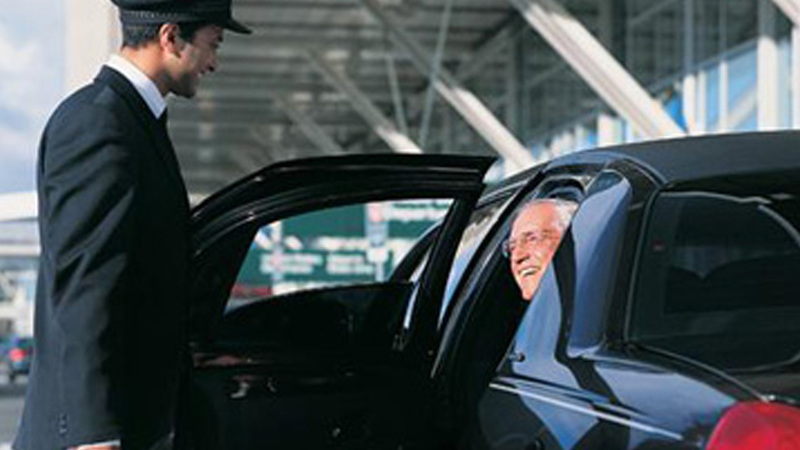 If you wish to travel to your port of embarkation by car, we can arrange secure car parking in most cases. Where parking is off-site, easy transfer will be arranged by taxi between the car park and the ship for embarkation and on disembarkation. 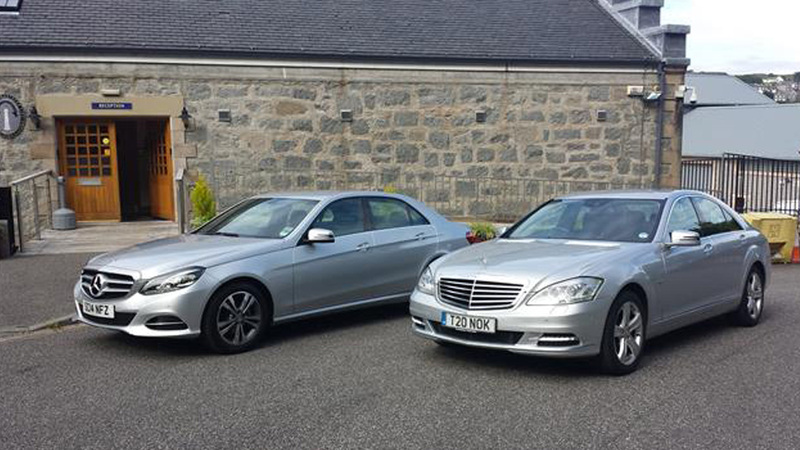 As an added touch of luxury, our door to- door service makes it possible for you to enjoy the comfort of chauffeur driven travel from most places in the UK to your embarkation port, or any UK railway station or airport. You may prefer to extend your cruise with a pre- or post-cruise hotel stay. We have negotiated favourable rates with a number of hotels, some of which are members of Connoisseurs Scotland or Pride of Britain, and we are pleased to pass these on to you. Our reservations staff can also recommend hotels elsewhere in the UK.